Hornby RailRoad BR 'D805' Class 42. 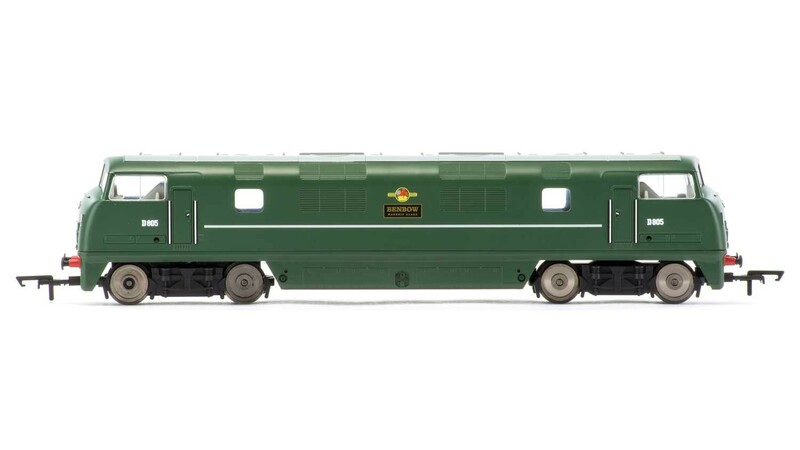 Dimensions: 247mm, DCC Ready: DCC Ready, Livery: BR (Green), Finish: Pristine. Minimum Curve: Hornby 2nd radius + / 438mm+.